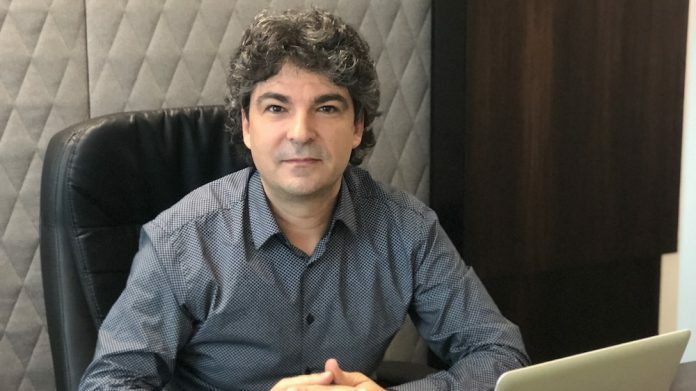 As a Gold Sponsor, EGT Interactive is confident that iGB Live!, taking place on 17-20 July, will be a ‘major milestone’ for the company, enabling it to capitalise on a solid performance in the first half of 2018 explains the firm’s MD, Todor Zahariev. 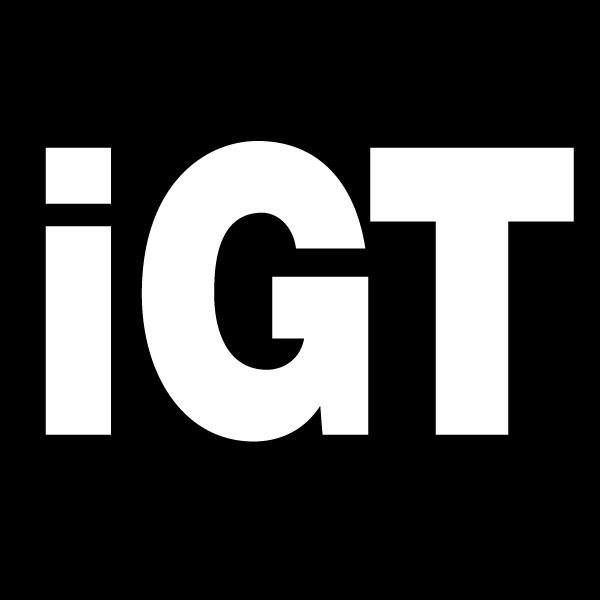 EGT Interactive is set to be exhibiting at iGB Live! this July, why is the show an ideal opportunity to present your solutions? 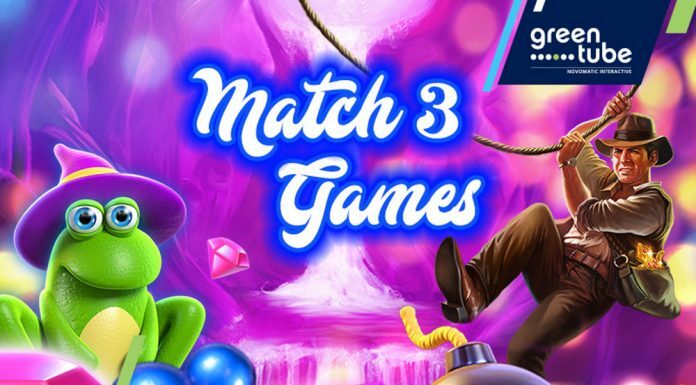 It certainly is an exciting opportunity to take part in the first edition of iGB Live!, which brings together the iGaming Super Show, EiG and Amsterdam Affiliate Conference in a consolidated three brand event. It’s a must attend industry nexus which we’re confident will create many new business opportunities for us. 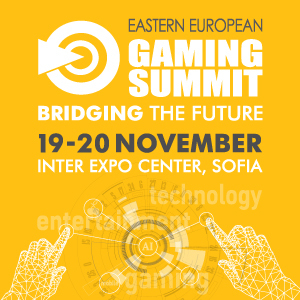 EGT Interactive was a Gold Sponsor for the iGaming Super Show last year and reflecting our commitment to iGB Live! we will also be a Gold Sponsor for the first edition of this new event. Our main goals for the show are to be present for both our existing and potential customers and strategic partners, to demonstrate our hot new titles, and to discuss exciting initiatives and possible joint ventures. 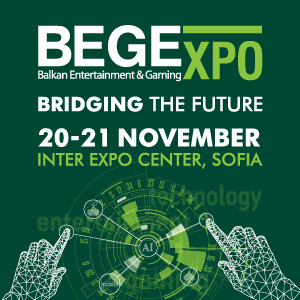 We’ve put a lot of passion and creativity into our presentation and we look forward to welcoming everyone at our stand, which unites the latest interactive technology with a classical vision. Which solutions from EGT Interactive’s product portfolio will you be highlighting at the exhibition? EGT Interactive’s constantly growing portfolio is very diverse, and includes video slots, roulettes, video pokers, keno. We’re always working on developing innovative and varied new games. At the moment, our top titles include our slots 40 Super Hot, Burning Hot, and Supreme Hot. These are all very popular with players, and we’re confident that they’ll make a big impression at the show. We will also showcase our amazing Jackpot Cards – a multilevel system with four levels of mystery jackpot, featuring a bonus game. Alongside these, we’ll be celebrating the start of summer with a wide variety of slot themes, from the exciting Amazons’ Battle through the romantic Spanish Passion and summer spirit of Queen of Rio to the tropical and exotic Aloha Party. Given that iGB Live! is a Europe-based show, how do you think the European market is changing in terms of trends and technological developments? Europe’s online gambling scene saw a number of important changes last year. More EU countries officially regulated their iGaming markets and there are further market openings in the pipeline. The changes we’re seeing are also reflected in evolving trends and technological developments. Games are becoming more interactive while quality expectations continue to raise the bar higher, but as always, player satisfaction is key. Trustworthiness is an important factor when it comes to players’ choice of content and this is something which will never change. With more than 15 years in the market, operators can be secure in the knowledge that EGT’s slots are well-established, we know how to attract players and ensure they stay engaged with our games. Their high video quality, crystal clear graphics and the attractive RTP are only some of the features that have made our titles the preferred choice for players all over the world. We never stand still and we will continue to ride the crest of the latest industry trends, combining an interactive, modern view with the reliability and commitment to player retention which is synonymous with the EGT brand and has made us the preferred partner for operators around the globe. What have been some of the highlights for EGT Interactive so far in 2018 and what will be your focuses for the next six months? 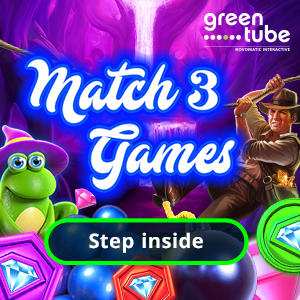 We also entered in several new territories such as Spain and Columbia where we are anticipating that we’ll see great interest in our portfolio of casino games. We will continue with our strategic expansion in the second half of 2018. In this regard, iGB Live! will be a major milestone for the company this year and we’re confident that our presence at the show will open the door to further new partnerships.